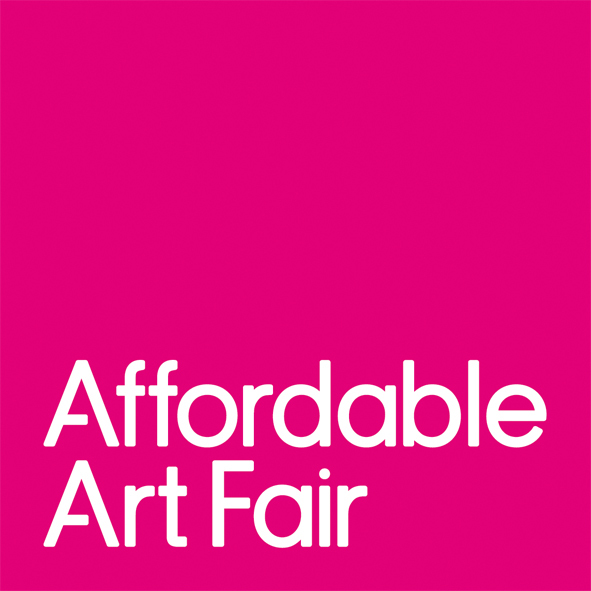 The Art & Antiques Fair Olympia is the UK’s largest and most established art and antiques fair, taking place annually in June at London’s iconic Kensington Olympia Exhibition Centre. 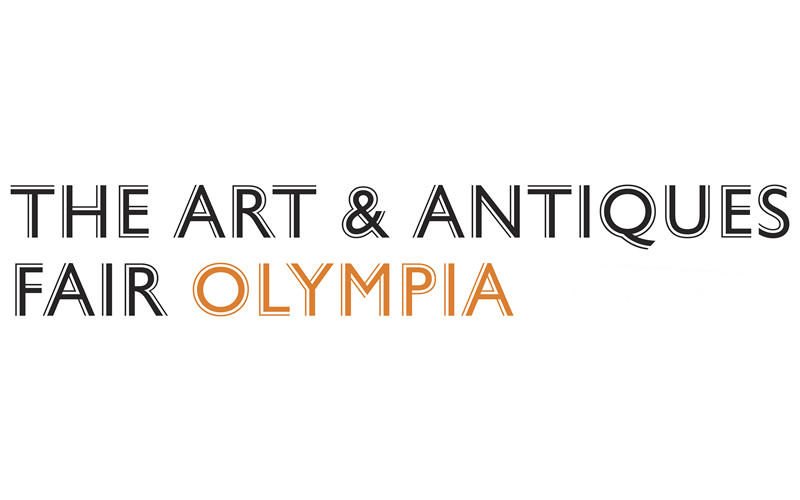 Celebrating its 45th year in 2017, The Art & Antiques Fair Olympia is recognised as one of the most prestigious and established fairs in the UK, and an annual destination for over 30,000 discerning and sophisticated international visitors. 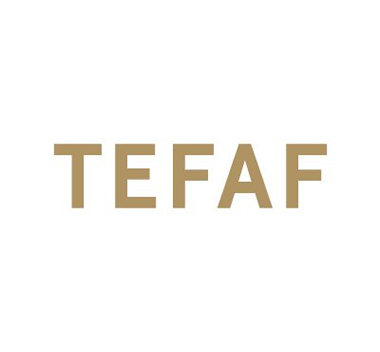 160 of the world’s finest specialist dealers are showcased here, presenting a wider choice of high quality, vetted art and antiques than any other fair in the capital. Featuring an eclectic mix of pieces drawn from antiquity to the present day, and with prices ranging from £100 to £1 million, Olympia is renowned as an unmissable event for private collectors, art industry professionals, dealers, property owners and interior decorators.